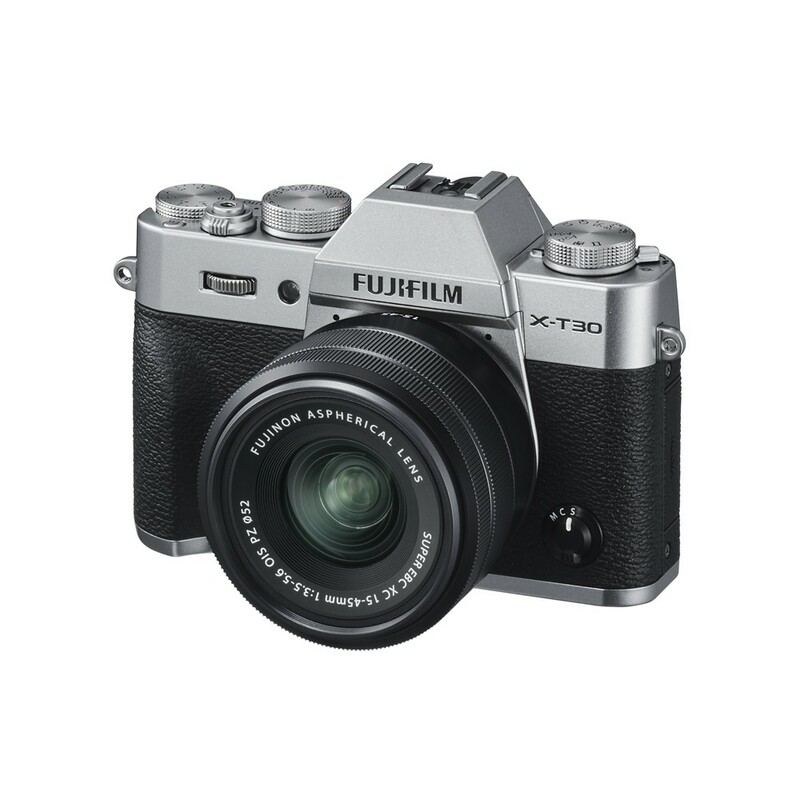 The Fujifilm X-T30 mirrorless camera offers users similar performance to the X-T3 but with a smaller and lighter body. 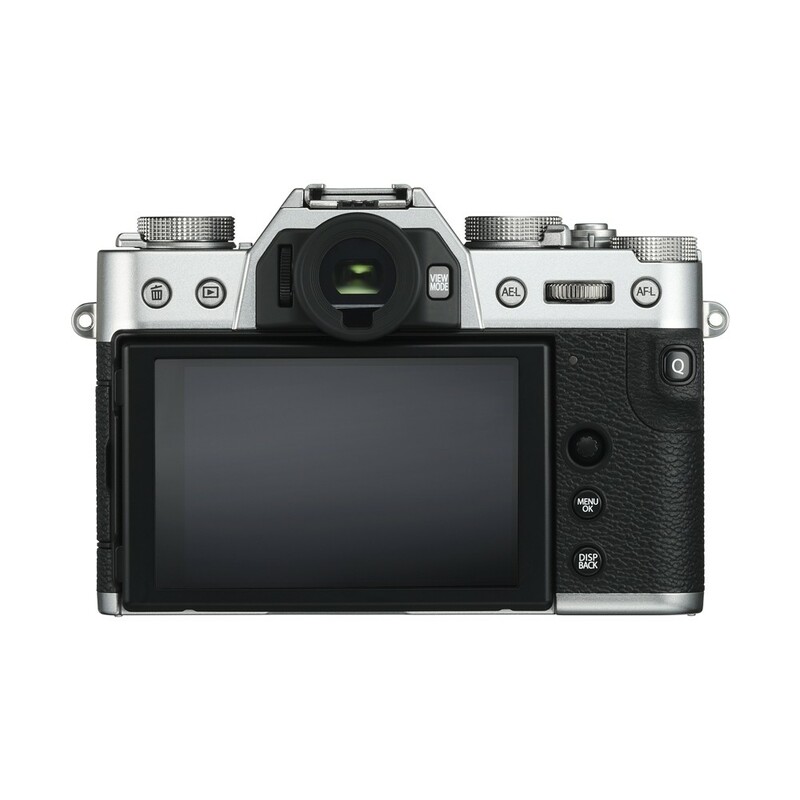 It boasts Fujifilm's fourth generation image sensory and processor which are found in the X-T3. With a 26.1MP resolution and fast high-performance AF it is designed for all photographers from beginner to advanced. It also has phase detection pixels across the entire frame, Full HD and 4K/30p video recording, an improved body design and new intuitive 3.0" touchscreen. 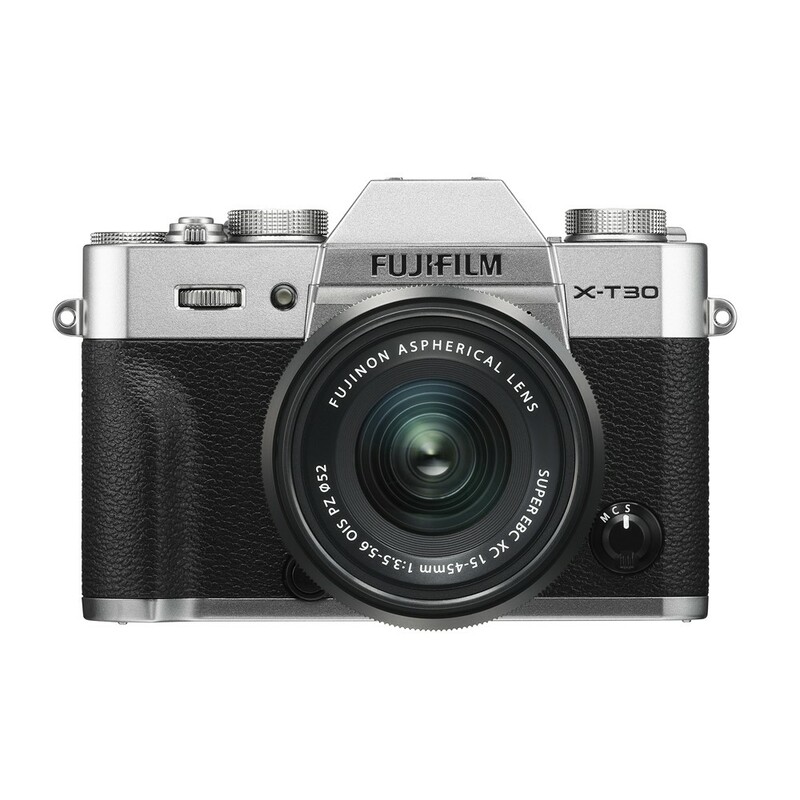 The X-T30 has a compact and lightweight body, weighting only 383g. it is designed for enhanced stability when you are holding the camera. The use of the Focus Lever which replaces the Selector buttons give you extra grip space at the rear for even more added comfort. The LCD monitor on the rear of the camera is 1.3mm thinner than previous Fujifilm cameras and offers users an improved touchscreen response. 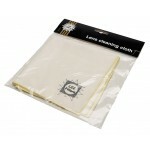 This complements the Focus Lever to achieve faster and more intuitive camera operation. The X-T30 delivers the same still photographing performance that is equivalent to that of the X-T3. 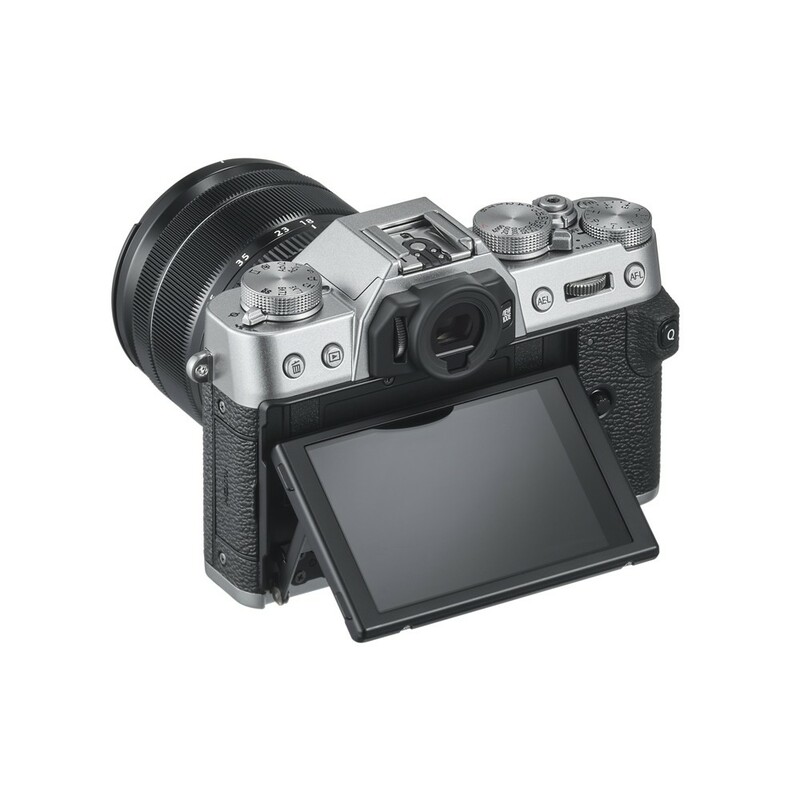 Even though the X-T30 has a compact and lightweight body, this camera has 26.1 megapixel resolution which is one of the highest amongst APS-C sensor digital cameras. 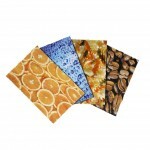 It also has exceptional low noise performance and outstanding colour reproduction. The lowest native sensitivity that is available is ISO 160 which was previously only available as an extended ISO, it can be used when shooting RAW. 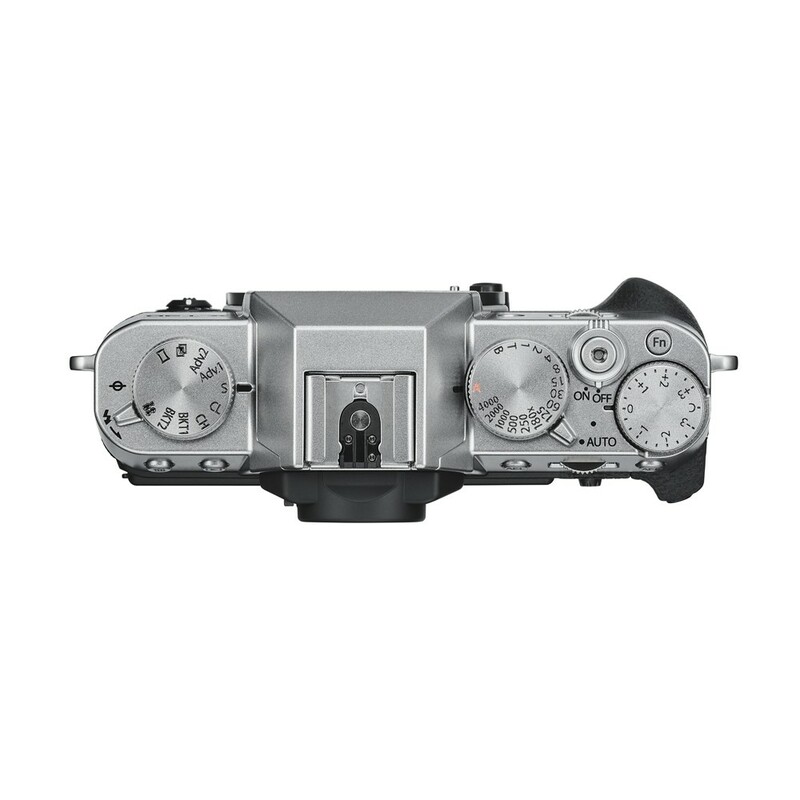 The Fujifilm's exclusive Film Simulations now include ETERNA mode. The camera incorporates numerous shooting functions which broaden your ability to customise your pictures. Effects such as "monochrome adjustments" available for ACROS and Monochrome and "Colour Chrome" effect that produces deeper colours and gradations. 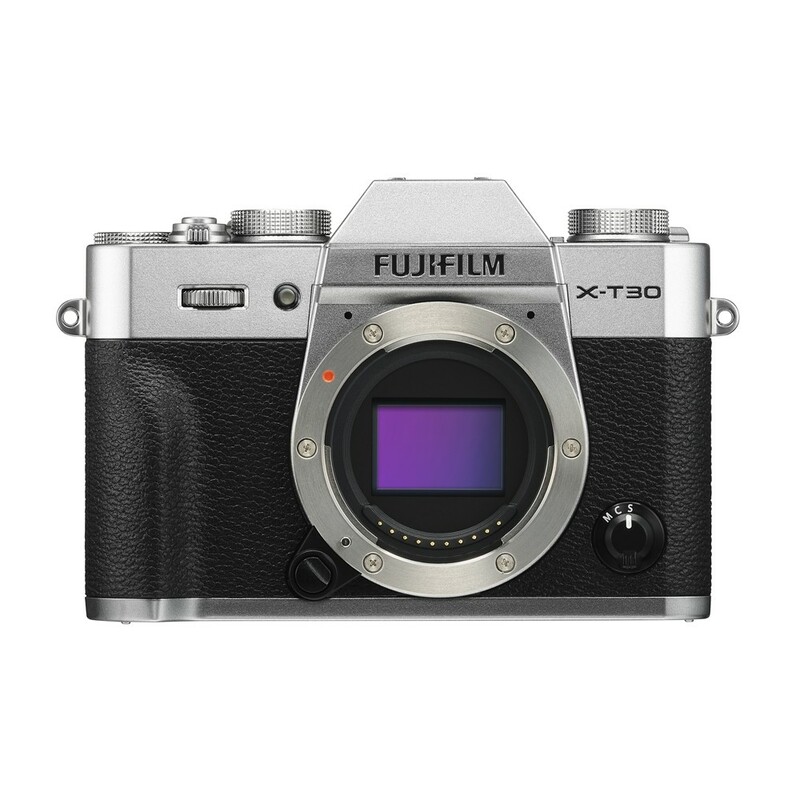 The number of phase detection pixels on the X-Trans CMOS 4 image sensor has been increased on the X-T30 to 2.16 million, which is about 4 times that of the X-Trans CMOS 3 models. The on-sensor phase detection AF area now overs the entire frame (approximately 100%) which makes it possible to quickly and accurately focus on a subject anywhere in the frame. The low light limit for phase detection AF has also been expanded from +0.5EV to -3EV which makes it possible to autofocus in very poor lighting such as at night or under dim light, such as candles. When combined with the X-T3 the X-T30 boasts the best AF performance and functionality of any X series cameras. It combines fast image processing with the X-Processor 4 engine and AF algorithm enhancement to boost accuracy in face and eye detection. The Face Select function has also been introduced to provide priority autofocus on a selected person when multiple faces have been detected within a frame. The performance of the Advanced SR auto mode has been improved in line with the enhancement of the camera's AF performance. When in this mode, the camera automatically chooses the optimum shooting settings for a given scene from 58 pre-sets, so that you can achieve the best image quality without having to worry about any of the settings. The X-T30 has more advanced 4K/30p video functionality, ability to record high resolution audio without requiring additional equipment and eye tracking functionality during video recording. The X-T30 record in 6K (62040 x 3510) to produce stunning quality in 4K (3810 x 2130). This camera also supports the DCI format (17:9), which gives you an even more cinematic look to your videos. The Film Simulation modes can be applied not only when shooting stills but also when you are recording video. This includes the ETERNA motion picture emulator. 43K/30p video can be recorded at 4:2:0 8bit to an SD card. F-log recording and 4:2:2 10bit via the HDMI port capabilities means that the camera can record video suitable for more serious videographers. Included with the X-T30 camera body is the XC 15-45mm f/3.5-5.6 OIS PZ lens. This is a compact 23-69mm equivalent zoom spanning wide-angle to portrait-length focal lengths. The lens features three aspherical elements and two extra-low dispersion elements to realise a well-corrected image void of spherical and chromatic aberrations. Its versatile zoom range is further complemented by a 5.1" minimum focusing distance for close-up shooting, Power Zoom for easily adjusting your focal length and three-stop-effective optical image stabilisation to suit handheld shooting. 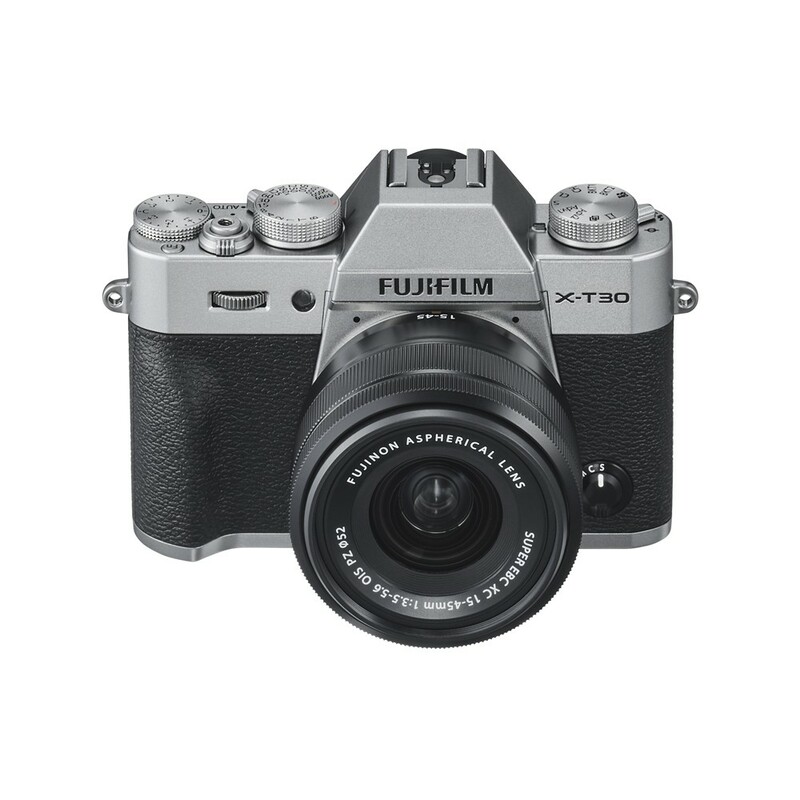 Claim £100 cashback from Fujifilm when you trade in a qualifying DSLR and buy a new Fujfilm X-T30. To find out how much your old equipment is worth, please call into your local store with your items or fill in a Part-Ex form online and our team will be in touch. Please note that a qualifying DSLR must be traded in at the time of purchase. The additional £100 is claimed online from Fujifilm UK.